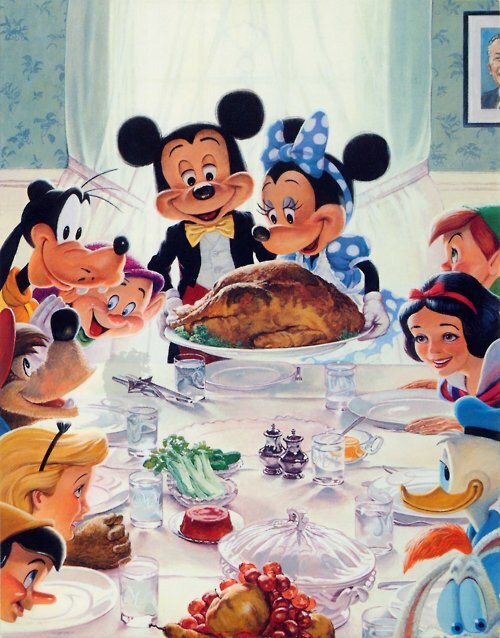 I'm a big fan of neat Disney medleys in general, but this is simply amazing. Not only is her voice beautiful but the makeup and costuming she did is awesome! 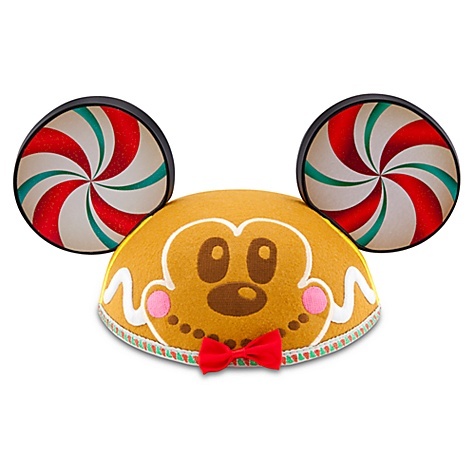 Gingerbread Mickey hat! Super cute for the holiday season. The Disney Parks blog did a neat little roundup about Disney's balloons in the Macy's Thanksgiving Day Parade. 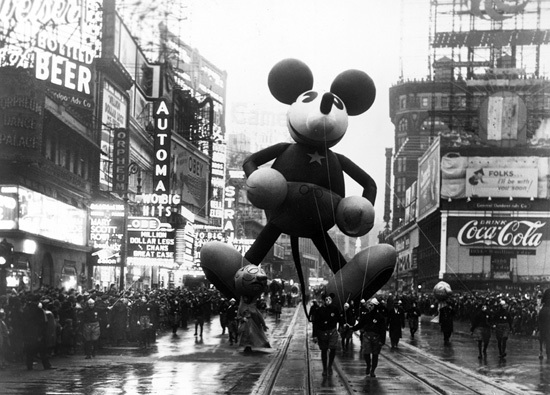 This is a picture from 1934, his parade debut! I cannot for the life of me find a source for this picture, but I love the saucy, slightly scandalous princesses! Disney Magic #11: All of the Fun and Fancy Free. The best way to describe Fun and Fancy Free, is through saying the words Fun and Fancy Free over and over and over again. Because Fun and Fancy Free. Made up of two shorts we first get the story of Bongo the Circus Bear which features copious amounts of unicycling. Then we have Mickey and the Beanstalk which features a difficult to deal with bit of jello and Donald going CRAZY! 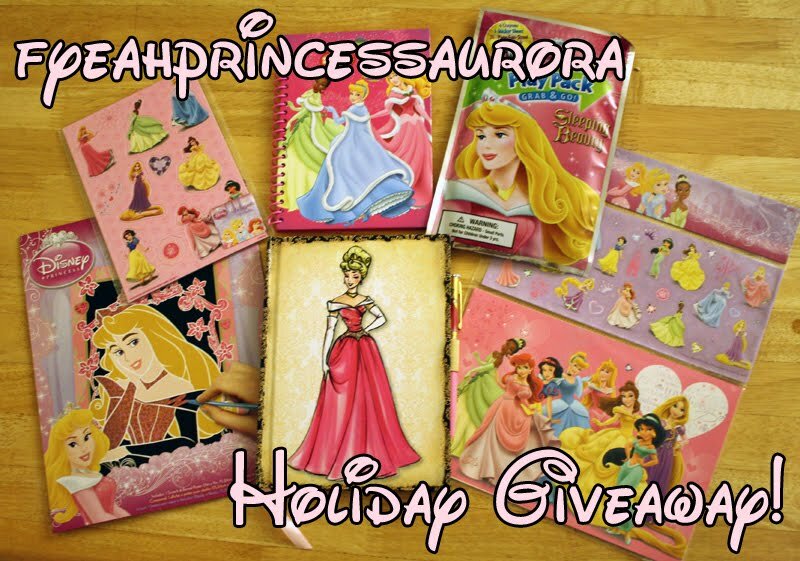 More delightful Disney things for you this week! Brave trailer OMG. Joel and I are super excited. 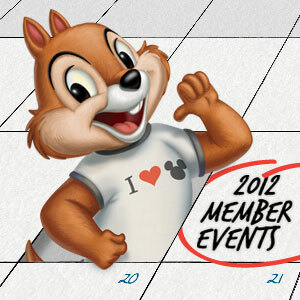 D23 just released their list of events for this year, and they include things across the country! It's nice to see them branching out from just California and sometimes a bit in Florida. Sadly still nothing anywhere near us, but a nice selection anyway! We were pretty taken by Johnny Fedora and Alice Bluebonnet from Make Mine Music this week, so here's that short. It's been stuck in my head all week! November 18th was Mickey's 83rd birthday! 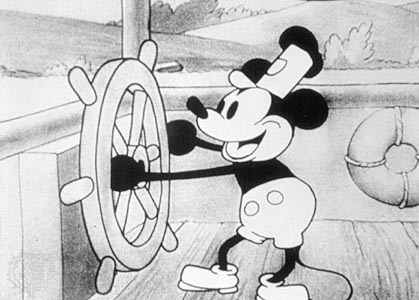 That is, 83 years since he debuted in Steamboat Willie. Happy Birthday Mickey! 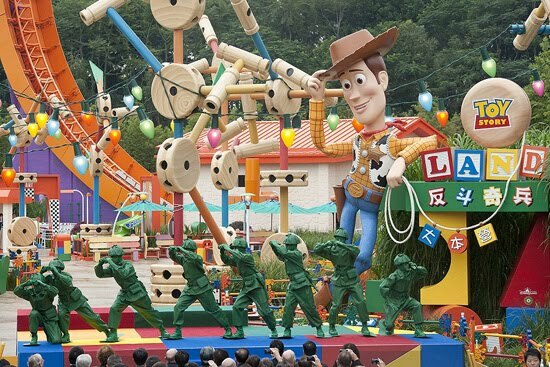 Hong Kong Disneyland just opened it's Toy Story section this week. It looks awesome. More pictures and info here! This week's package film is made up of nine or ten musical segments depending on where you get a copy of the movie, and we talk our way through the whole thing, one segment at a time. Another week, another roundup! Sorry it's a bit late. A new still has been released from Brave! It's Merida and her family, that would be Merida in the cowl I believe. It's hard to believe she can fit all that fabulous hair under there haha. There's also going to be a new trailer tomorrow, so that'll be in next week's roundup. So excited! Here's a short clip from the Toy Story short "Small Fry" that will be shown before The Muppets in theaters! Speaking of Toy Story, Hong Kong based clothing design company bossini has just released pictures of their upcoming Toy Story lines, which you can see on their facebook. It's a little silly, but very cute, and pretty pricey! Be prepared for all Holidays all the time around here for the next two months. 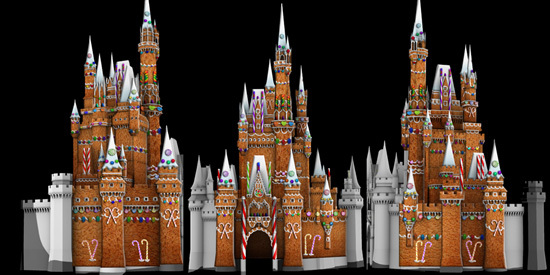 This is what Disney Imagineers have in planning for Cinderella's castle during Magic, the Memories, and You during this festive season. It looks amazing. They're also doing something similar to Small World in California, for more click here. And last, but certainly not least, Glen Keane the blonde wigged motion capture mermaid. Beautiful. See you next week! As we get longer movies, we return to longer podcasts. But we spend a little more time in South America with the Three Caballeros the second of the package films, and the (possible) first Disney Sequel. Back to our normal roundup schedule! HOLY. CRAP. YOU GUYS. Disney's been testing new technology for park characters at the Magic Kingdom and it is amazing. It's still in testing, so you won't see this around the parks, but it's so cool! Hopefully they'll get to a point where this is the norm, because that would be awesome. 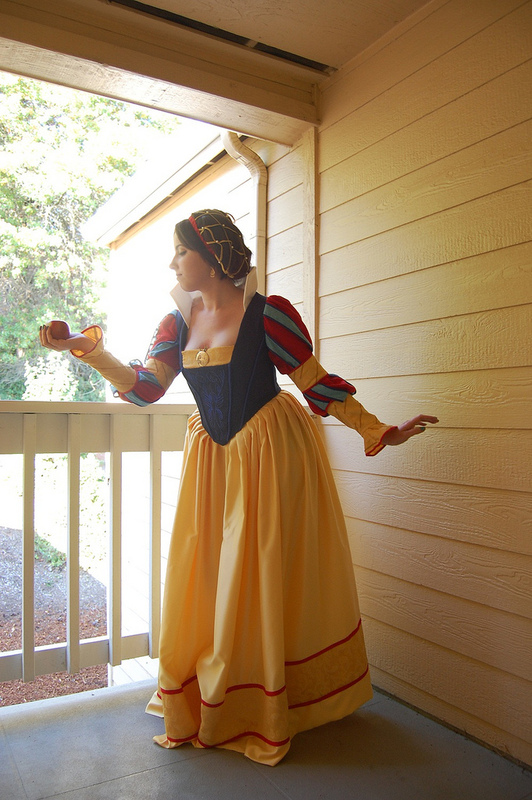 Beautiful Snow White cosplay from Chibirinoa on Flickr! It's based on Shoomlah's Historical Disney Princess fanart. If you haven't seen it yet, go click that link right now. It's seriously awesome. Merry Christmas everybody! ...no seriously. 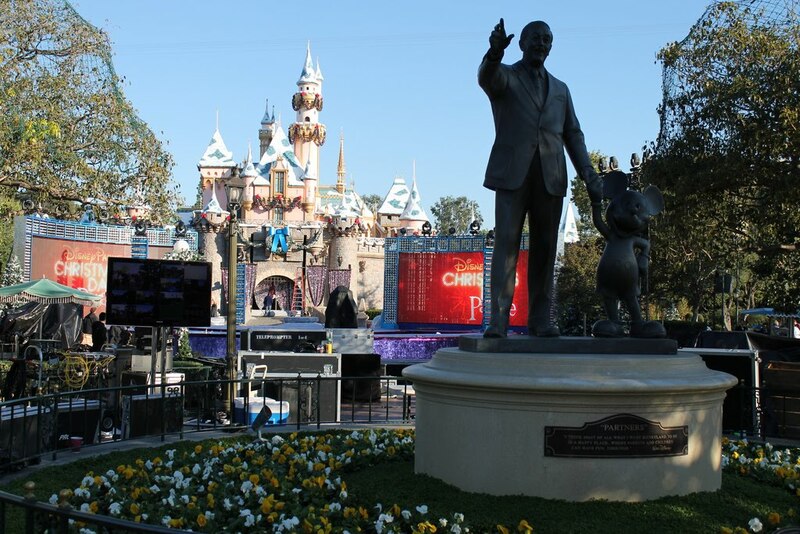 Disney parks have already started with their holiday preperation, including filming the Christmas Day parade at Disneyland. That's a behind the scenes shot from Loren Javier on Flickr. Jack and Sally at Hong Kong Disneyland! They totally kiss a couple of times in this video. It's freaking adorable. 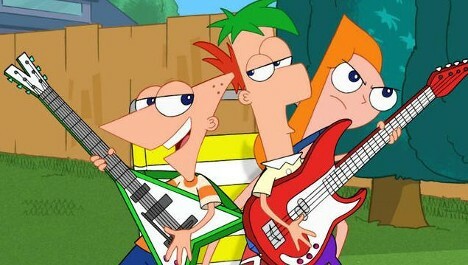 Apparently Michael Ardnt, who wrote Toy Story 3, is going to be writing a Phineas and Ferb film for theatrical release! So cool. Read more about it here. In a podcast thats almost as long as the movie it's about (because Saludos Amigos is quite short) we look at the first of six "Package Films" that Disney put out. Made up of four shorts, this movie also features Donald Duck and Goofy.